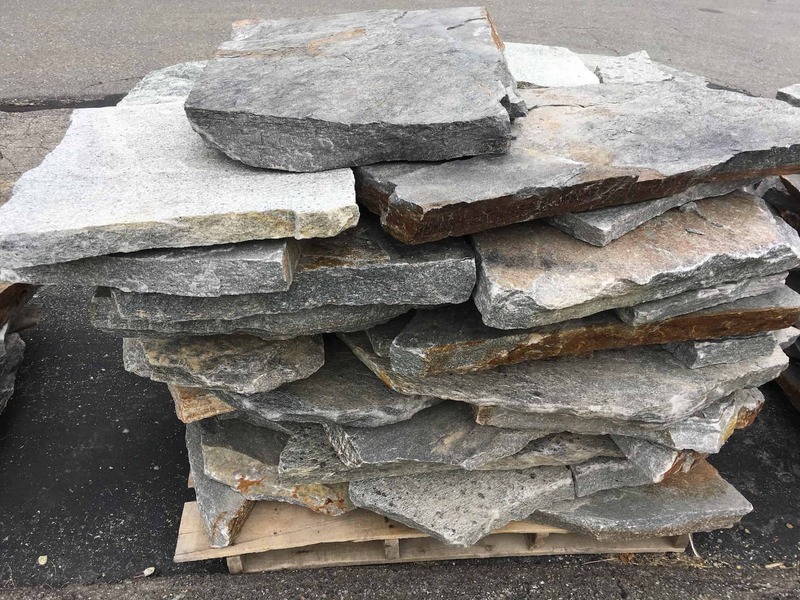 $695 /TON (~1.5 TON per Pallet) Local pickup and direct shipping anywhere in the USA. Flagging is commonly used for walkways and patios and is an irregular mosaic shaped natural stone. 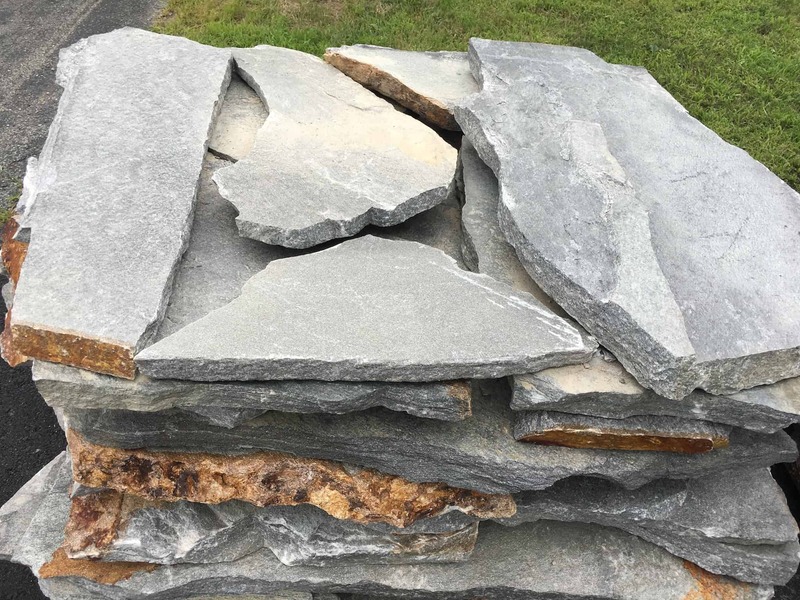 Newport Mist™ is a natural stone with silvers, grays, and whites. 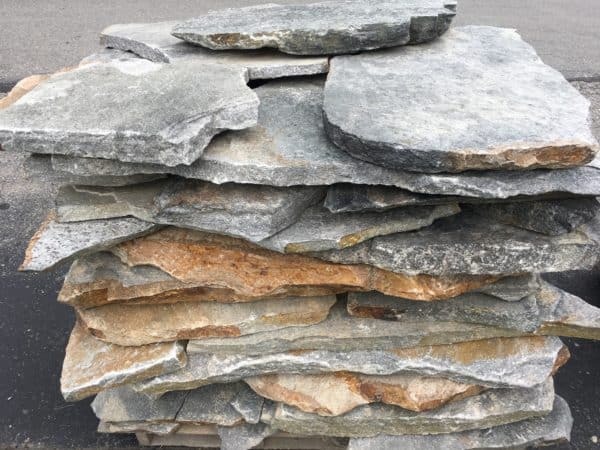 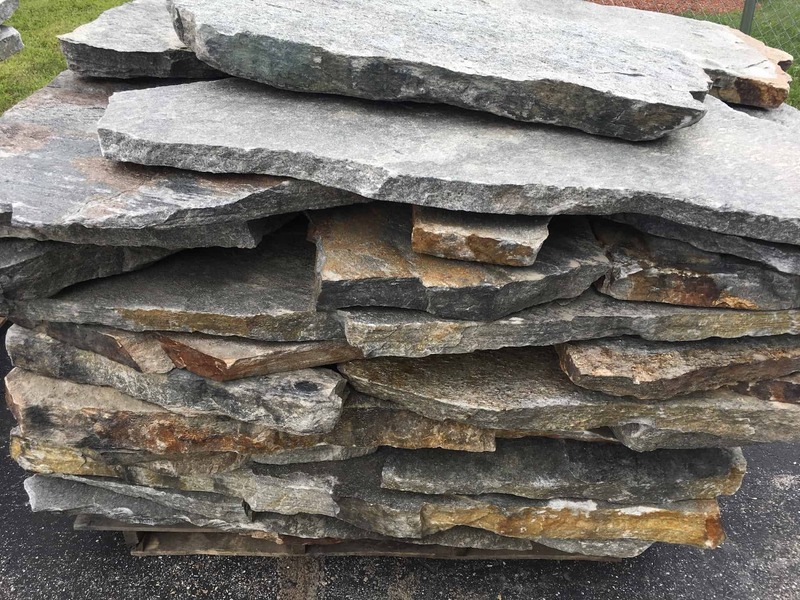 Stones are 1″-3″ thick with flat tops. 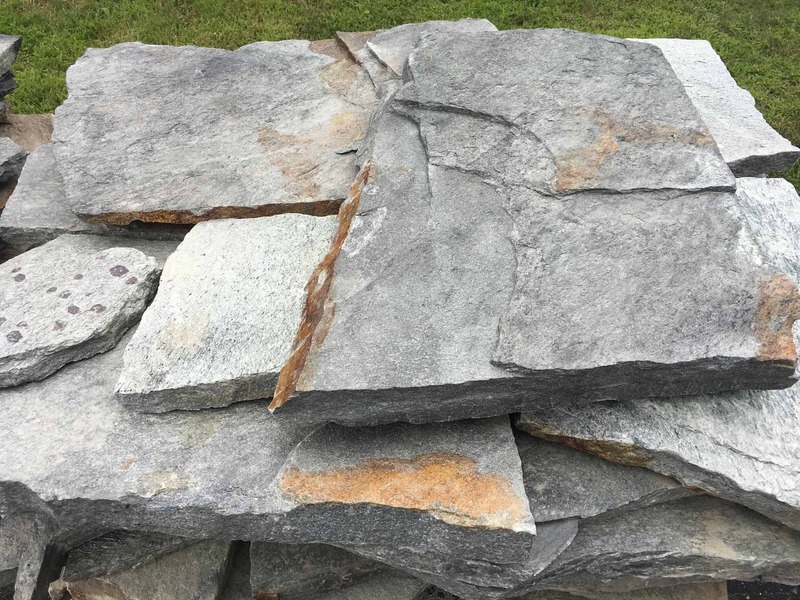 Newport Mist™ is a natural stone with silvers, grays, and whites.